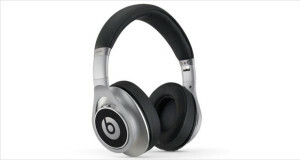 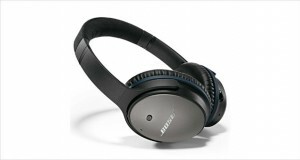 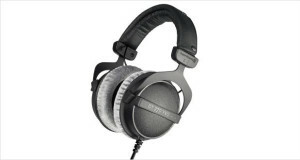 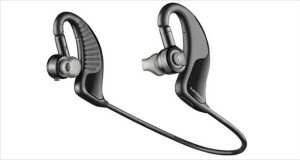 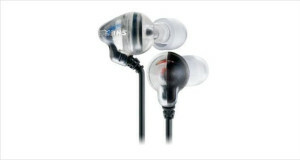 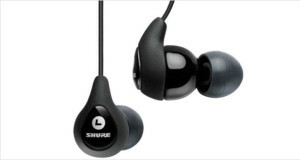 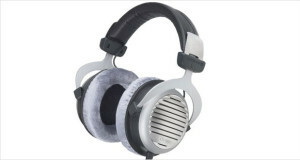 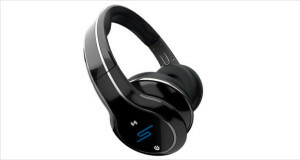 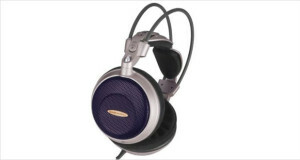 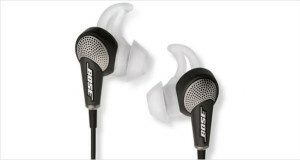 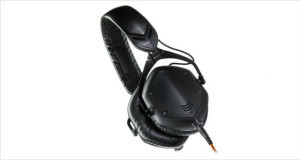 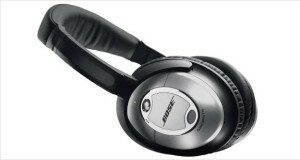 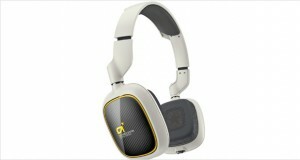 With the price range of $200 to $300, you will have a wide spectrum of noise cancelling headphones. 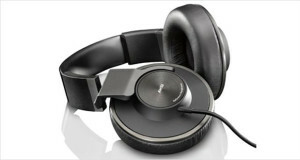 The giants of headphones manufacturing industry target consumers who have eye for things with precision, style and comfort. 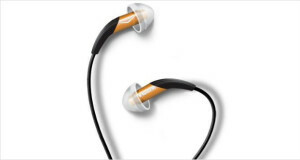 Some of the headphones under this range are like “owners pride, neighbors envy”. 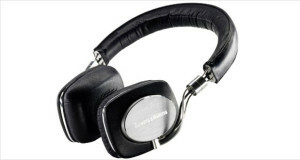 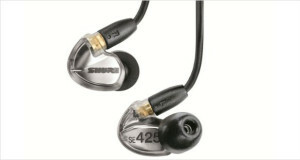 From Bose to Panasonic, Klipsch to Shure, every one of them have amazing headphones to offer. 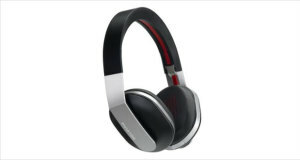 Whether you purchase funky pair of headsets or elegant ones, you will not be disappointed to spend your money on any of these. 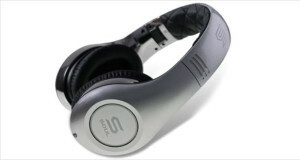 Grab amazing deals and pick a suitable pair for yourself.